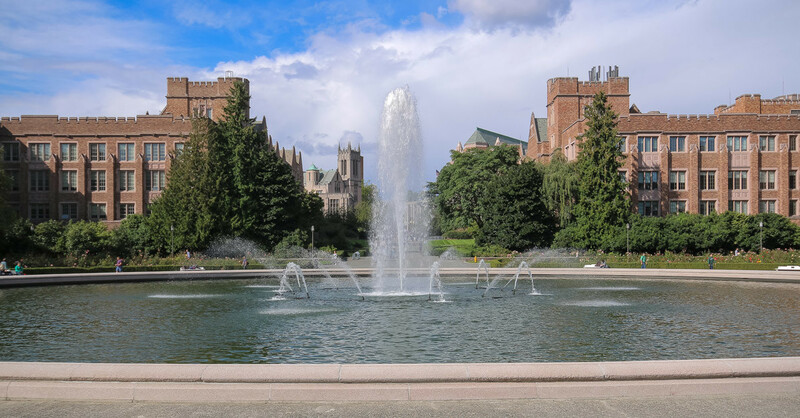 Students enrolled at the University of Washington are able to register for Vietnamese language classes. Elementary Vietnamese: Introduction to modern Vietnamese conversation. Emphasis on correct pronunciation, spelling, and sentence structure. Designed for students with no previous exposure to Vietnamese. Intermediate Vietnamese: Development of conversation skills, reading for comprehension, and writing short compositions. Advanced Vietnamese: Develops proficiency in reading, writing, listening, and speaking standard colloquial Vietnamese at an advanced level to prepare students to do research. Includes readings in fiction and nonfiction literature, vocabulary and grammar, writing comprehensive exercises, and topic-based conversations.